Thank you, to everyone who has liked our page! Please check out our website. Interested in advertising with us?! Email marketing@blackhistoryent.com to request our rates & packages or visit blackhistoryent.com/advertise-sponsor to complete transaction. From now until October 15th, you can subscribe to 3 months of mailed hard copies for $30 & get one half-page ad ($45 value) for FREE! 4. Their consultation prices are too many times more than the subscription price, than you care to count. 5. You now see the value of subscribing, because you now realize that the information E.O.C. 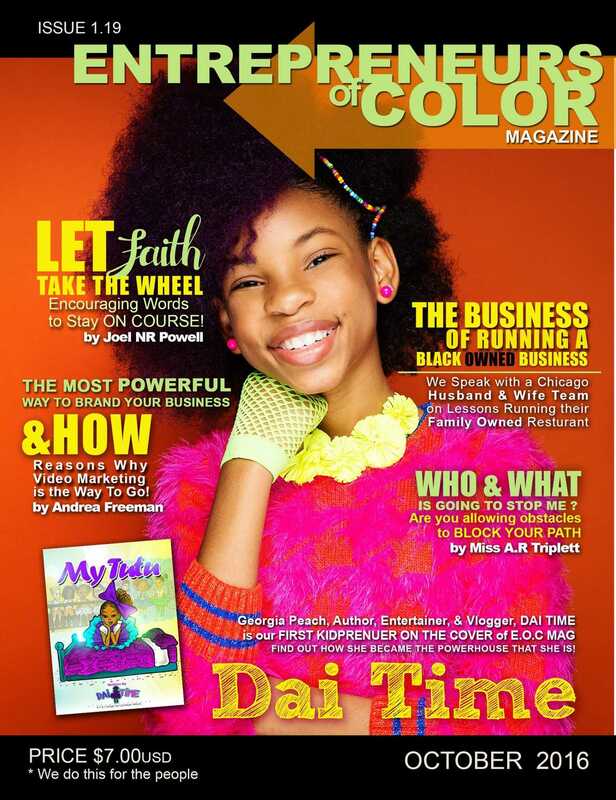 Mag contains contains all of the secrets to running a business that you've been looking for. 6. It pays to be informed. 7. You get to read stories about amazing black/Afrikan people. READY TO SUBSCRIBE AND SUPPORT THE MOVEMENT? 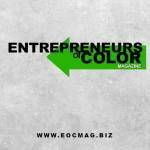 Entrepreneurs of Color Magazine is a monthly publication geared towards spotlighting entrepreneurs and business owners of African descent in an effort to shed light on the many who go unrecognized and unsupported, while providing entrepreneurs with tips and advice to excel their business. 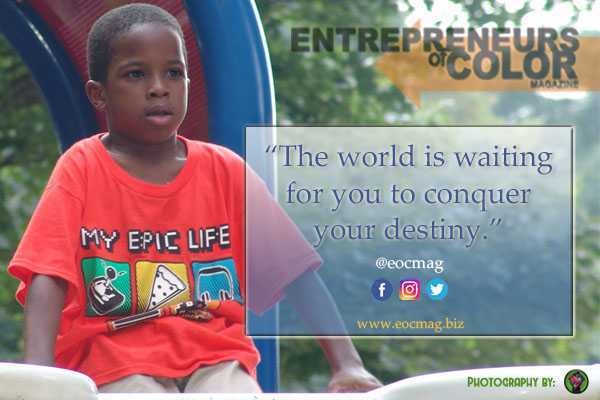 Our vision is to see that establishing this source of media will encourage the reestablishment of a long-lost sense of self-confidence, culture, and community among African descendants around the world and between those we encounter socially and economically.